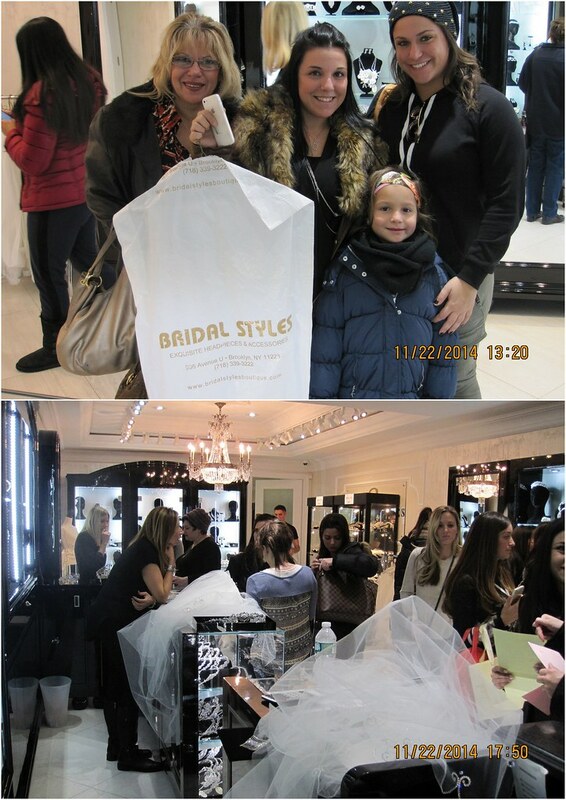 The Winter 2014 Sample Sale will go down in Bridal Styles Boutique history! With many of you driving and flying in from out of state in addition to our local ladies, there was no way we could limit the sale from November 20 – 21 as planned. 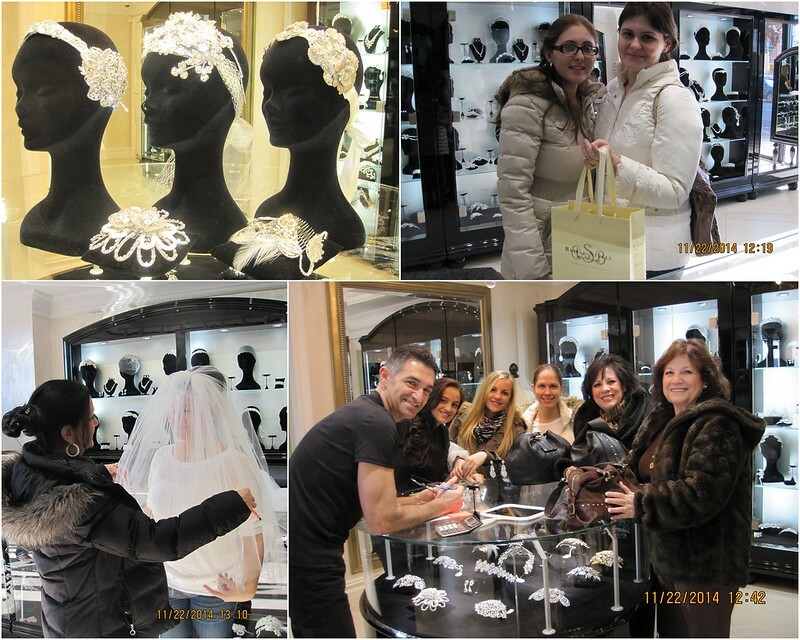 So, in order to accommodate each and every bride-to-be excited to shop the hundreds of gorgeous headpieces, jewelry and veils we had on sale, we extended things right through Sunday! 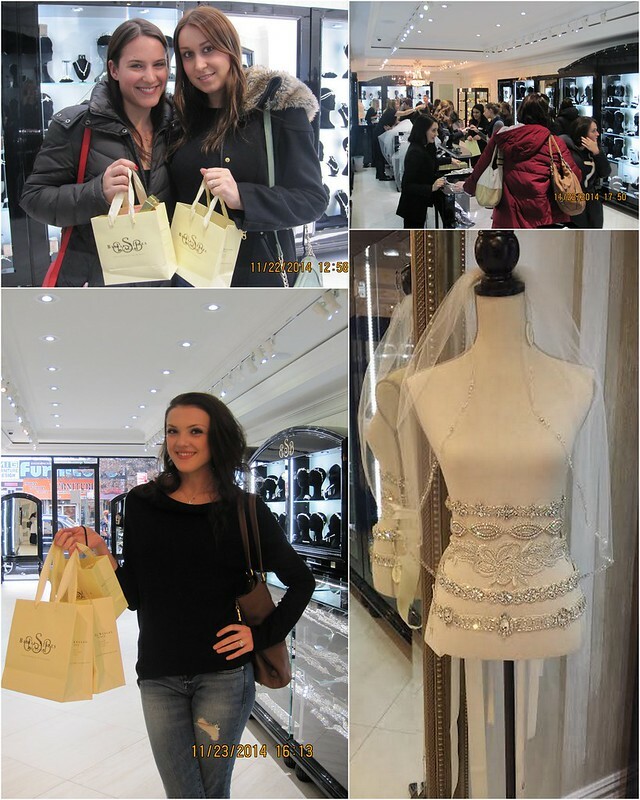 As always, it was wonderful to help so many women find the perfect finishing touch to their wedding day look and to see so many friends and family come along to help! 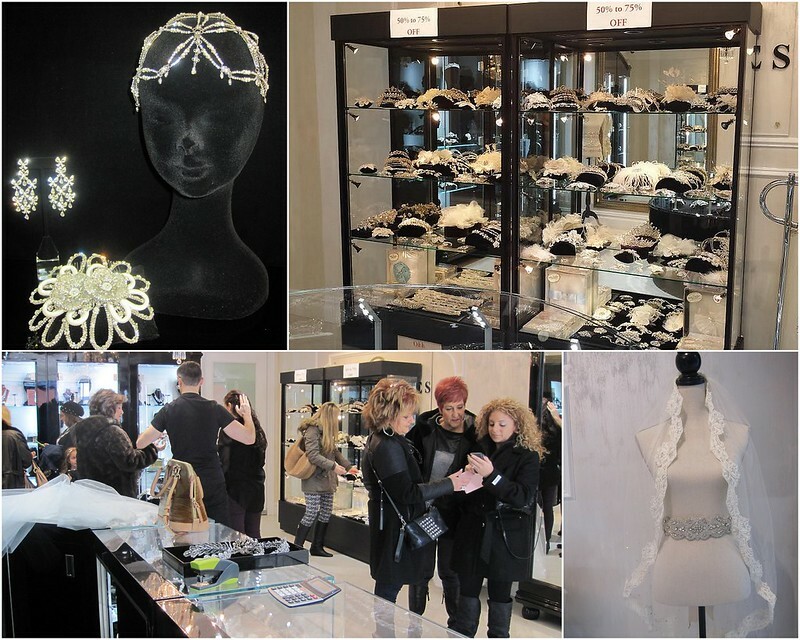 But what was really neat this year was that many of our past brides came to select crystal hair combs and Swarovski hair chains to wear for upcoming fetes. 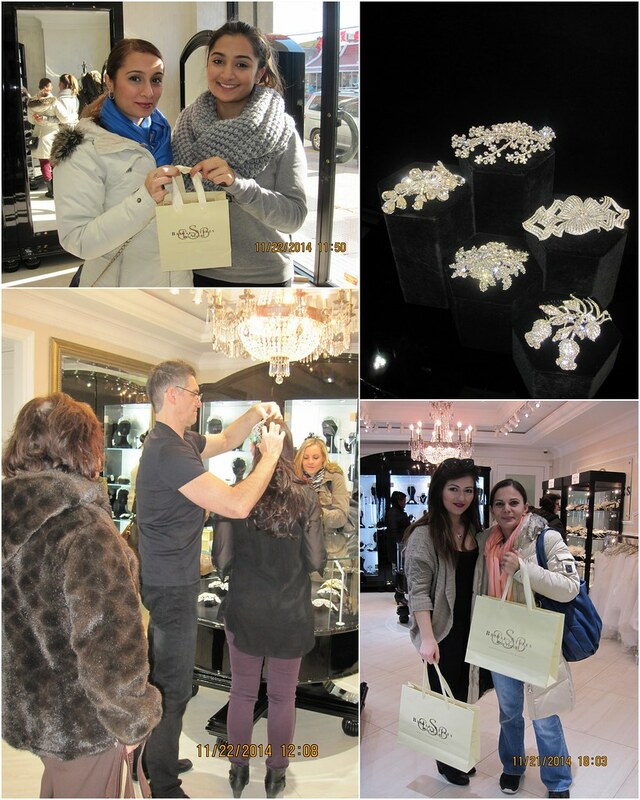 We can’t wait to see pictures of you girls out on the town wearing your fabulous finds! If you missed the sample sale, don’t fret! Our next event is this summer. Stay tuned for details by following us on Facebook or Instagram. This entry was posted on Monday, December 29th, 2014 at 12:19 pm	and is filed under Events. You can follow any responses to this entry through the RSS 2.0 feed. You can skip to the end and leave a response. Pinging is currently not allowed.